I am so incredibly stoked to show you this amazing cover! Once you see it, you will be in awe of Dora Mitchell's talent, as I am. 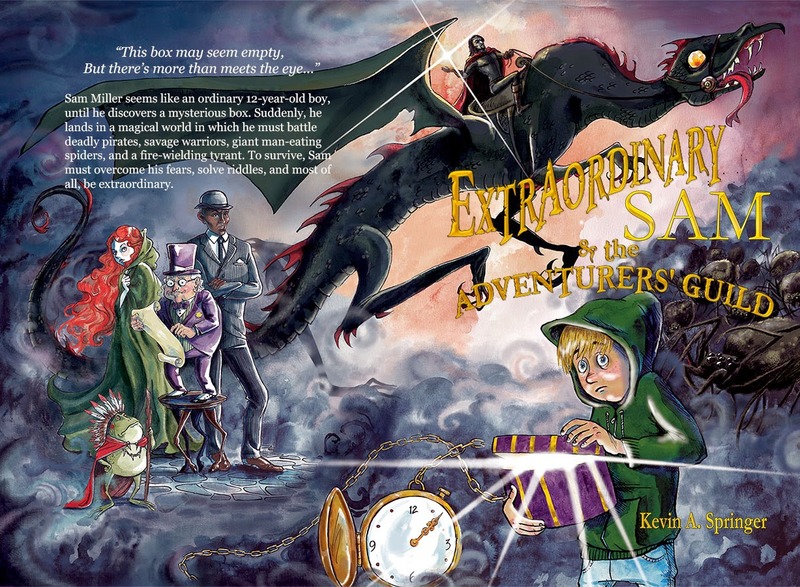 But before I show you this masterpiece, let me tell you a little bit about Kevin A. Springer's middle grade adventure novel called Extraordinary Sam! Sam Miller seems like an ordinary 12-year-old boy, until he discovers a mysterious box. Suddenly, he lands in a magical world in which he must battle deadly pirates, savage warriors, giant man-eating spiders, and a fire-wielding tyrant. To survive, Sam must overcome his fears, solve riddles, and most of all, be extraordinary. Kevin Springer grew up on a farm in Maryland where his imagination could run free. He was able to reconnect to that creativity through telling bedtime stories to his two boys. One of those stuck and evolved into Extraordinary Sam. What started out as a simple story of a boy who had a magical hatbox turned into an exciting story of adventure and self-discovery. Kevin is a self-proclaimed dreamer and a kid at heart. When he’s not writing or reading, he is watching movies or helping with homework. 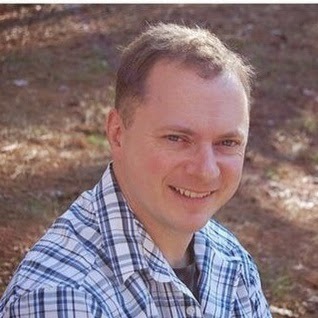 He lives outside of Atlanta with his wife, kids and dogs. Happy to do it!! Great book, great cover! SO excited for you!